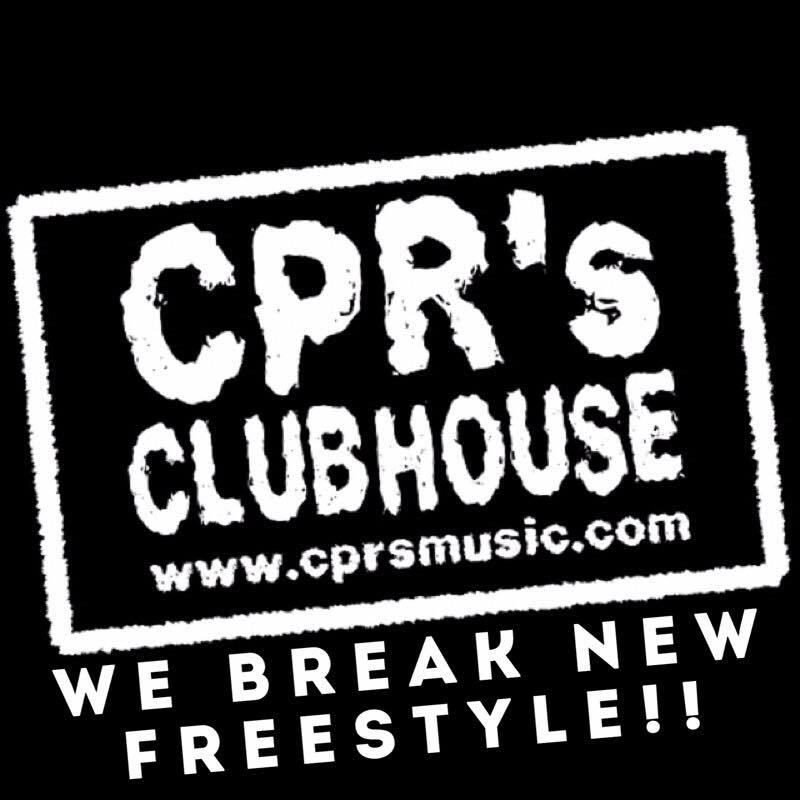 Listen to this 2 hour edition of CPR’ Clubhouse as we present the new generation of Freestyle, Lily Rose, ALEXiA and Natalia. A Remake from the King of Canadian Freestyle, Joee – Bizarre Love Triangle; Exclusive CPR’s Clubhouse Planet RockLESS Remix. Plus music from TKA and Shy. 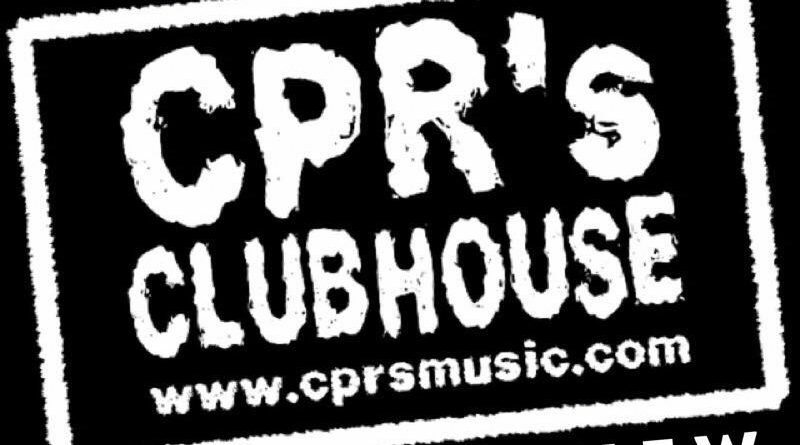 CPR’s Clubhouse is now available on SPOTIFY – Subscribe now and never miss an episode!